Archive by Category "Employee Training"
Haters, Bullies, and Trolls, Oh My! 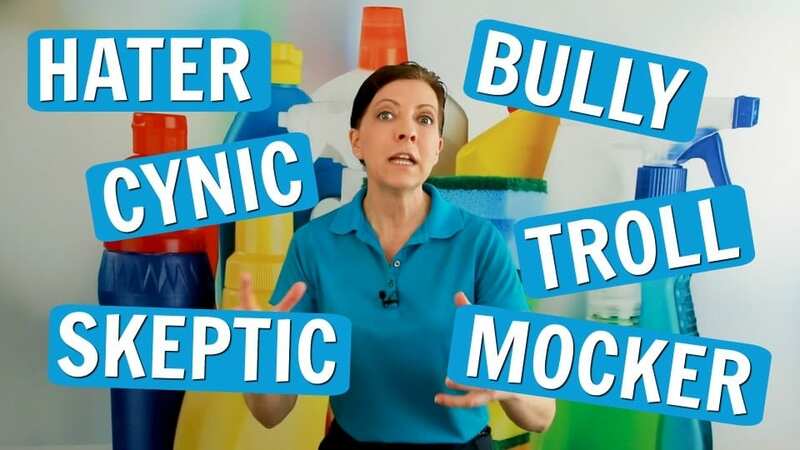 Angela Brown, The House Cleaning Guru gives tips on haters. Bleep and block the adversary or mean maid. You can’t grow your cleaning business if you focus on the antagonist in your way. Speed cleaning your social media of opposers frees you from your enemies. Today’s sponsors are Savvy Cleaner Training for house cleaners and maids. My Cleaning Connection – a resource hub for cool cleaning stuff. 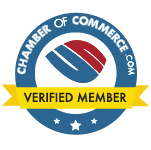 And HouseCleaning360.com where you can list your cleaning business and find leads. Renovations and Repairs While House Cleaning? 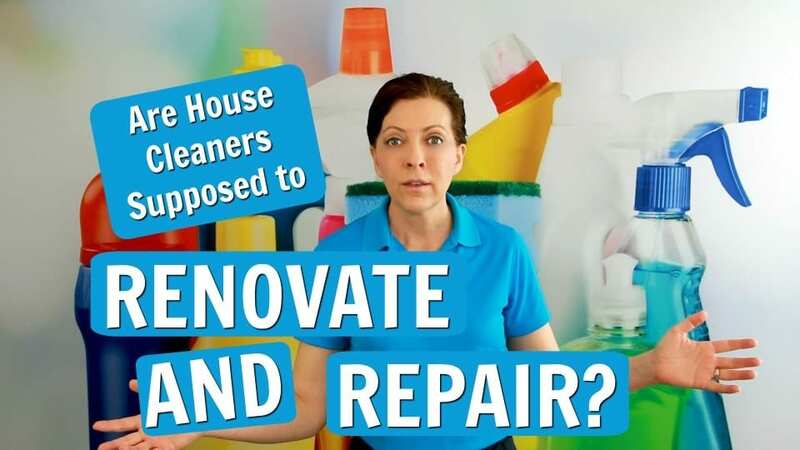 Should you do renovations and repairs while house cleaning? Upselling renovations and repairs to fix broken stuff is great if you have handyman skills. You can remove fingernail polish from wood, for example. But you’ll need furniture markers, furniture crayons, and colored furniture polish for this small job. Angela Brown, The House Cleaning Guru says renovations and repairs, are not scalable or duplicable. Speed cleaning, maintenance cleaning, and deep cleaning don’t allow time for small projects like this. Upsell a repair only if you are a solo cleaner and you’re done with your routine clean. A brat child or spoiled brat can wreak chaos on a house cleaners job. If your clients are the parents of a brat child you need to have a talk about the troubled teen. 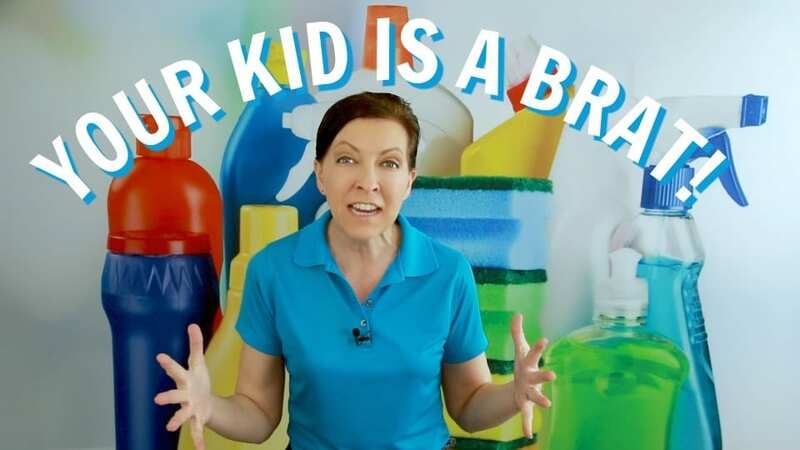 We Ask a House Cleaner cleaning advice for dealing with a destructive, violent and volatile brat child. If they are yelling expletives and you see a white flash you may be in danger. Remember they are just words. 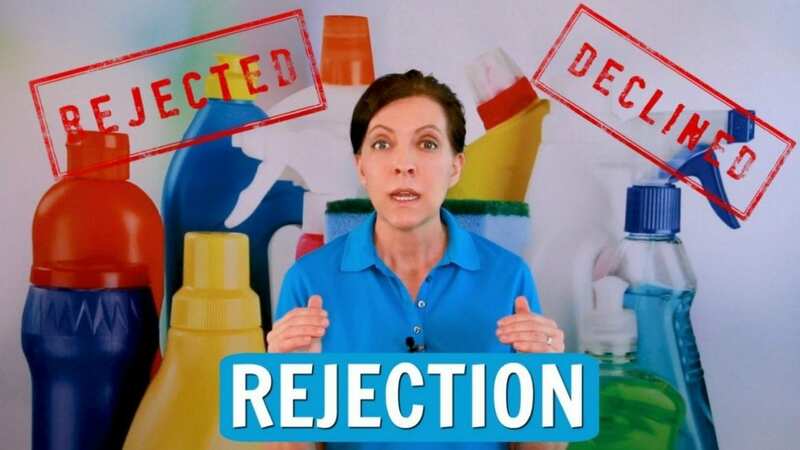 Angela Brown, The House Cleaning Guru says a maid reacting without a plan will lose control. The priority for house cleaning training and maid service training is to educate your staff. #HouseCleaning360 is a referral database of the finest in home service providers. Coaching and development for your house cleaning employees are crucial to your business success. 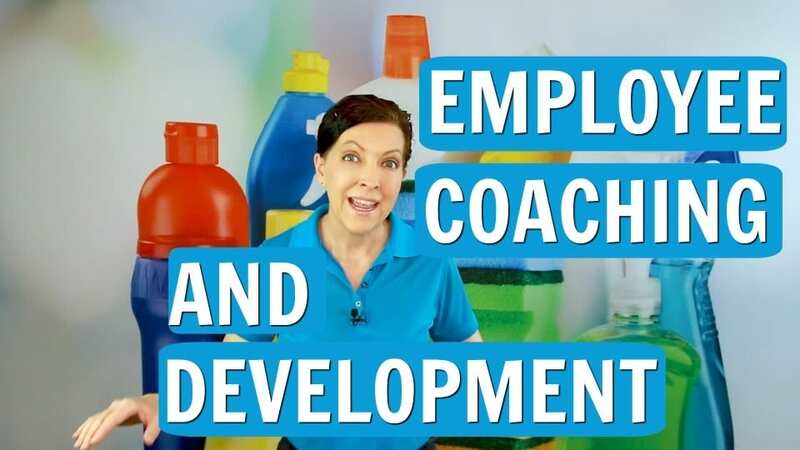 We Ask a House Cleaner for tips and tutorials on employee coaching and development. Angela Brown, The House Cleaning Guru says training is a daily process. Coaching and development include team exercises that inspire, motivate and boost morale. House Cleaning training and maid service training are benchmarks of a good manager. Lead by example and be the inspiration your employees need. #HouseCleaning360 is a referral database of house cleaners and maids.